Airlines delays cause a large drag on the world’s economy. One study on the timeliness of airline departures found that delayed flights cost the US economy over $31 billion a year, a huge loss for a nation boasting some of the most punctual airports in the world. China is second only to the United States in number of passengers carried annually, so it stands to reason that the economic costs are just as high. They are likely much higher, since airline timeliness is a bigger issue in China, as anyone who has flown out of China has experienced first-hand. In fact, it’s a significantly bigger issue, with 8 of the world’s 10 worst airports for delays locating in Greater China. This is at best an inconvenience, and at worst a problem that affects buying decisions and cost airlines themselves unknown millions in lost business. Which airlines have the worst reputations for punctuality? 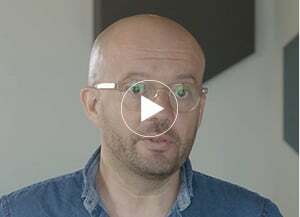 To understand the impact that flight delays make on consumer choice, Linkfluence looked at roughly 11,100 conversations taking place in China from July to September 2017, tracking what consumers had to say about one of the nation’s great pastimes, waiting in line – or in this case, a hot and crowded airport or airplane cabin. 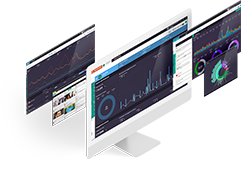 The analytics page of the Linkfluence platform, showing key social media data on the topic. In these conversations, consumers vented their anger and frustration, shared the reasons for delays, and even discussed the initiatives the more consumer-friendly airlines took to comfort or entertain passengers and reduce the negative impact of the experience. The following is a leaderboard created from this data, showing the airlines' consumers mentioned the most, ranked from worst reputation, to best reputation. 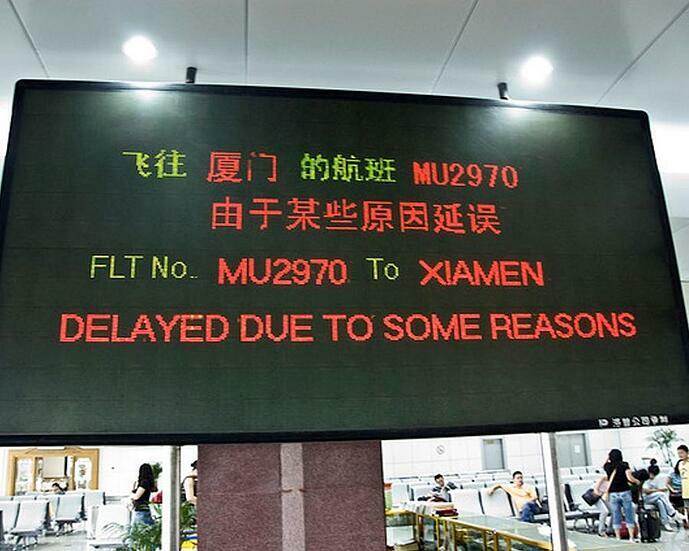 Chinese airlines topped the list of worst reputations, with China Southern, Hainan Airlines, Air China, and China Eastern; each containing over 60% of negative posts among all posts mentioning delays. Chinese airlines have the worst reputations. But what can they do about it? Departure times are often impacted by airport traffic control, weather, and other issues out of the control of the airline company itself, but the airline does have a great deal of impact on the experience of the passengers, including the conditions in which they are asked to wait, how long they wait, and compensation provided. 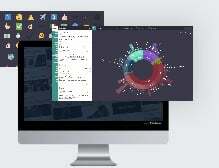 How do Chinese airlines deal with it in practice? 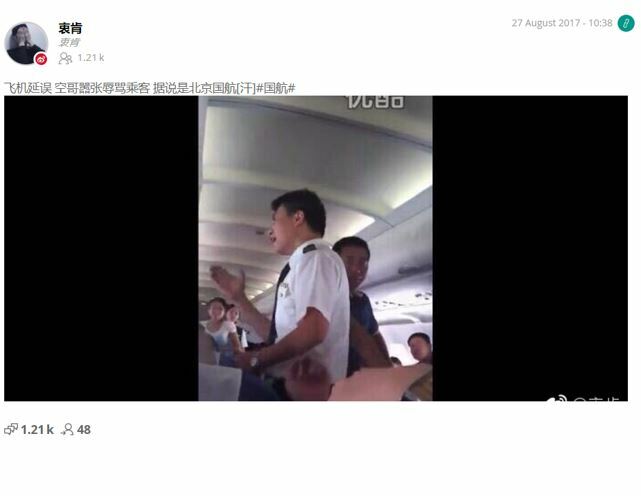 At the worst end of the spectrum of damage control, Air China was caught on social media berating its passengers for complaining about a flight being delayed. Translation of the post: "The flight was delayed, and the steward abused at the passengers. 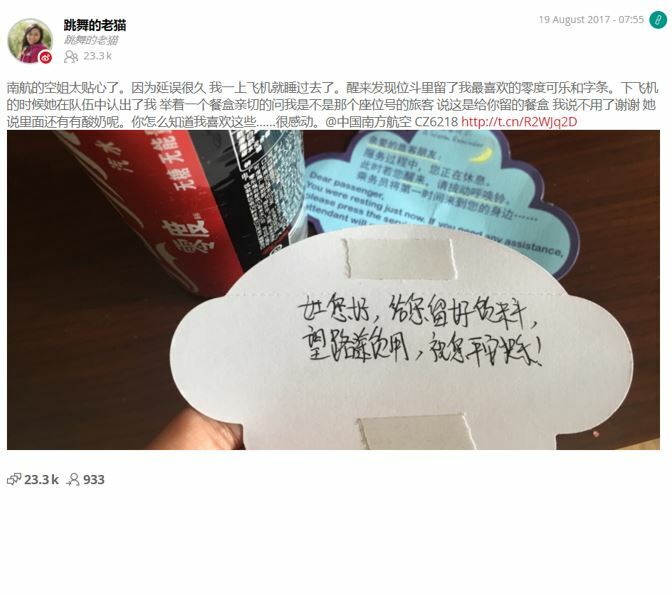 It was Air China #AirChina#"
While actions like the above only served to make the situation worse, some airlines took the opportunity to turn a potential social media crisis into an opportunity. For example, the crew of one delayed AirAsia flight sang “I’m yours” to passengers to lighten up the mood. 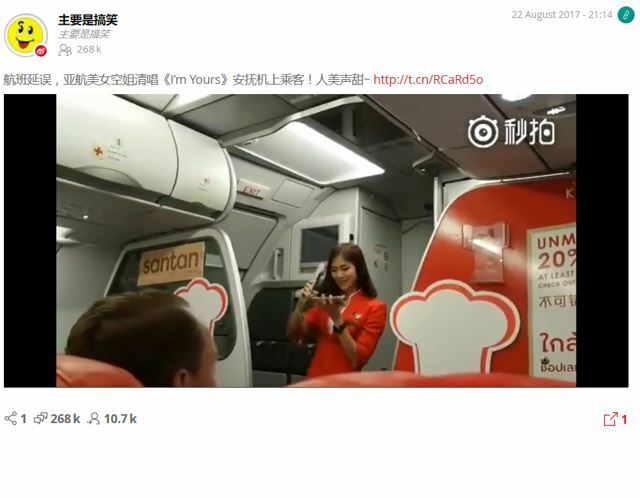 One post documenting this song was forwarded by thousands on Sina Weibo, thereby boosting rather than damaging the reputation of the airline. Translation of the post: "The flight was delayed, AirAsia stewardess sang “I’m Yours” to placate the passengers in the cabin! 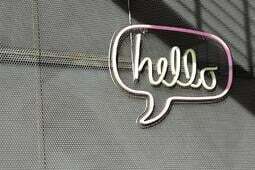 She is nice and with a sweet voice." AirAsia received a good deal of social media exposure for their creative and inspirational handling of the situation, but airlines that were less creative still managed to reduce the frequency of negative posts by using the tried and true approach of giving passengers free food and drinks. Translation of the post: "I truly recommend Emirate airline, for its good aircraft - Airbus 380, delicious foods and different kinds of drinks (with the full bottle included)! I ordered a bottle of dry white wine with an appetizer, and one red wine with beef.... after which, I felt a bit tipsy. Although the flight was delayed for 3 hours due to the technical issues, I am still quite happy." 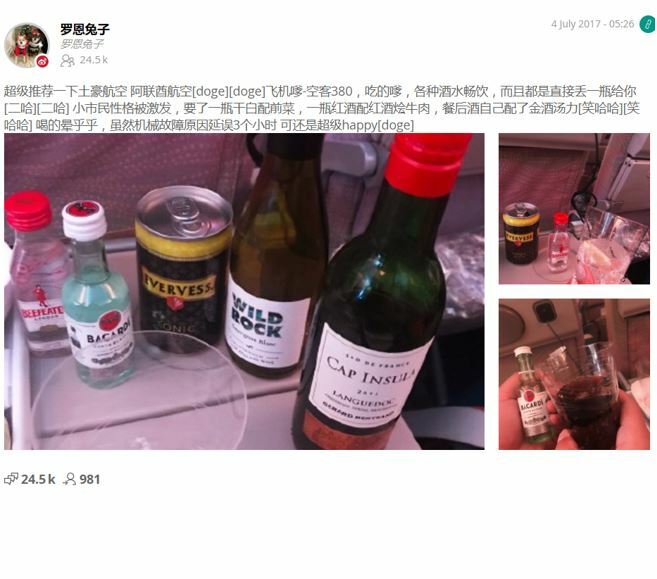 As always, quality of service and individual attention is the best way to spark great user-generated content, the most effective and trusted way to pre-empt a potential social media crisis (and especially important in China), as the following passenger shared. Departure and arrival delays create a predictable and measurable amount of discontent among travelers, so unlike the unexpected social media crises frequently experienced in other industries, airlines can plan and test tactics to address the issue, and track their improvement over time. At best, as shown by leading airlines like AirAsia, many issues can be turned into opportunities through a proactive and creative social PR approach, even when the issue is largely out of the airline’s control.